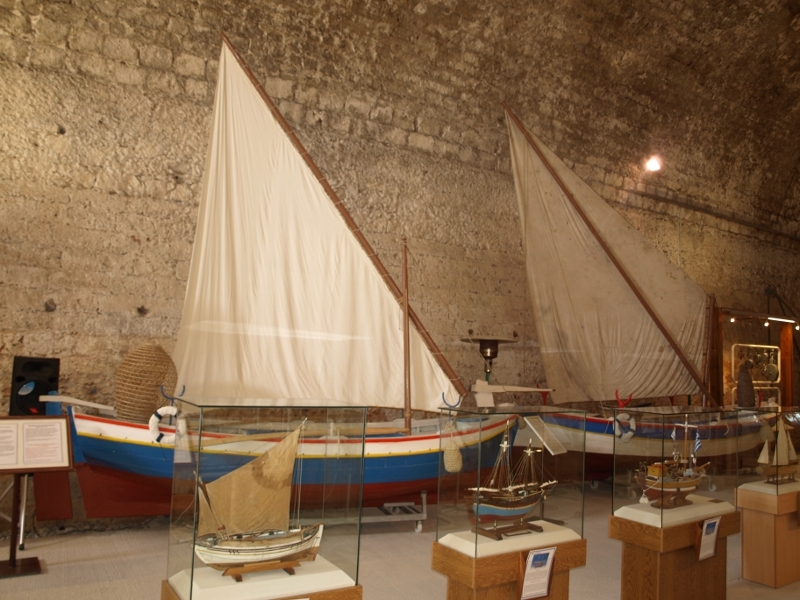 The permanent collection of traditional shipbuilding in Shipyard Moro includes full-scale fishing vessels, tools of traditional shipbuilders, hoist, marine knots etc. 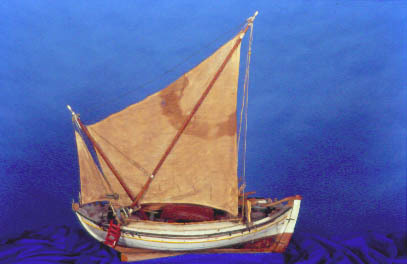 Traditional vessels for many centuries served with great success the needs of island and coastal populations, thus honoring an ancient tradition. 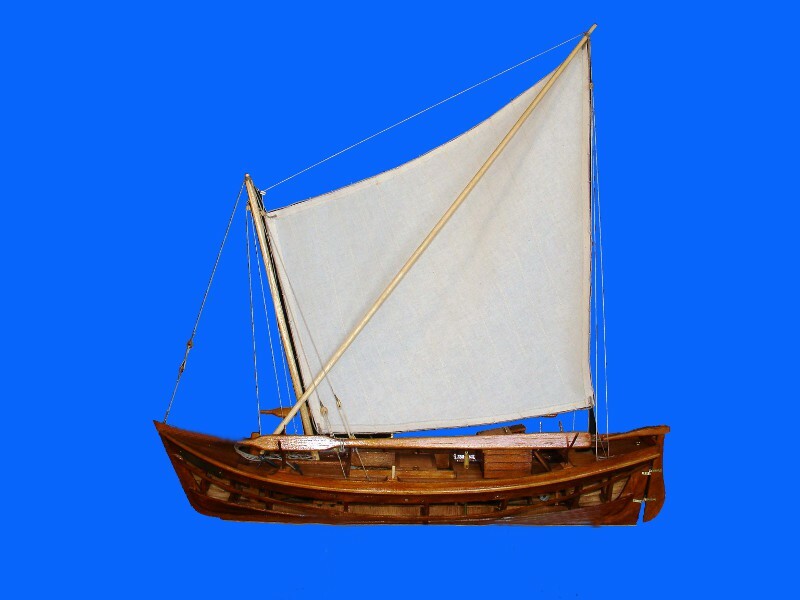 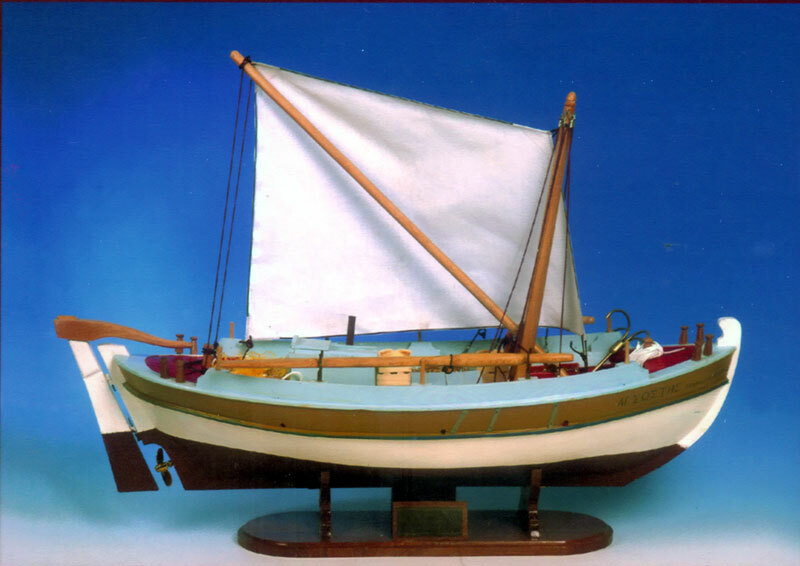 Adapted to be used in the trade and sometimes in transport, they were representative creations of the naval culture of the Greeks. 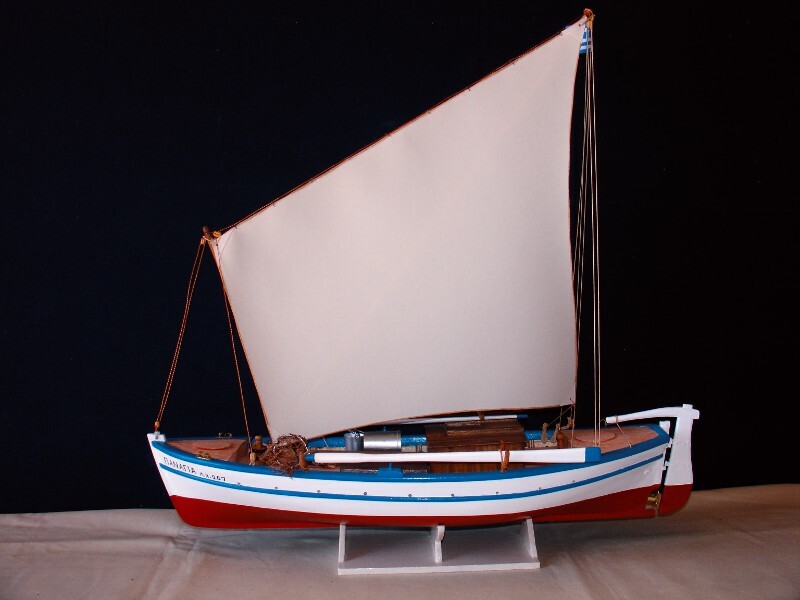 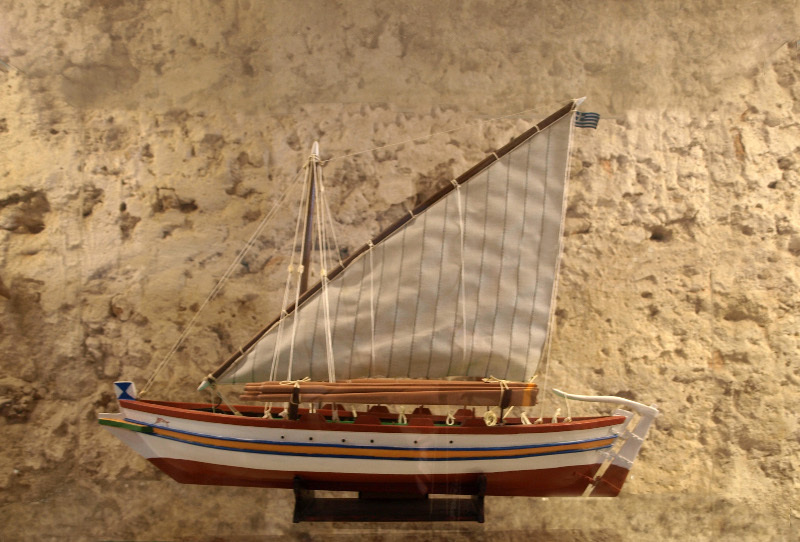 In spite of the fact that traditional boats have now granted their position to technologically advanced ships, in many islands and coastal areas in Greece the are, even a few, shipyards, in which vessels are still being constructed with traditional practices. 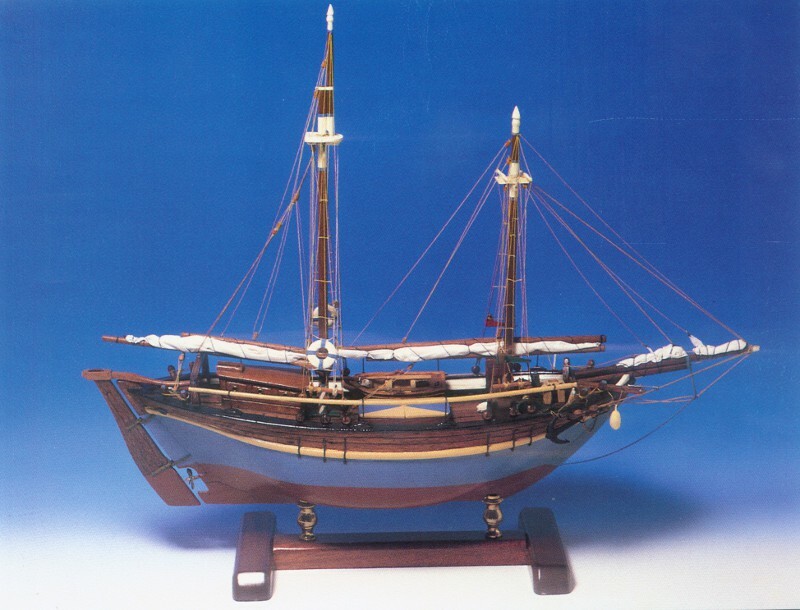 Modulated to be used whether in trade, transportation, fishing, sponging or bootlegging and piracy.